What's On Sale | Tarte Cosmetics (October 2018) | Sahrish Adeel - Malaysia based Pakistani Beauty & Lifestyle Blogger! 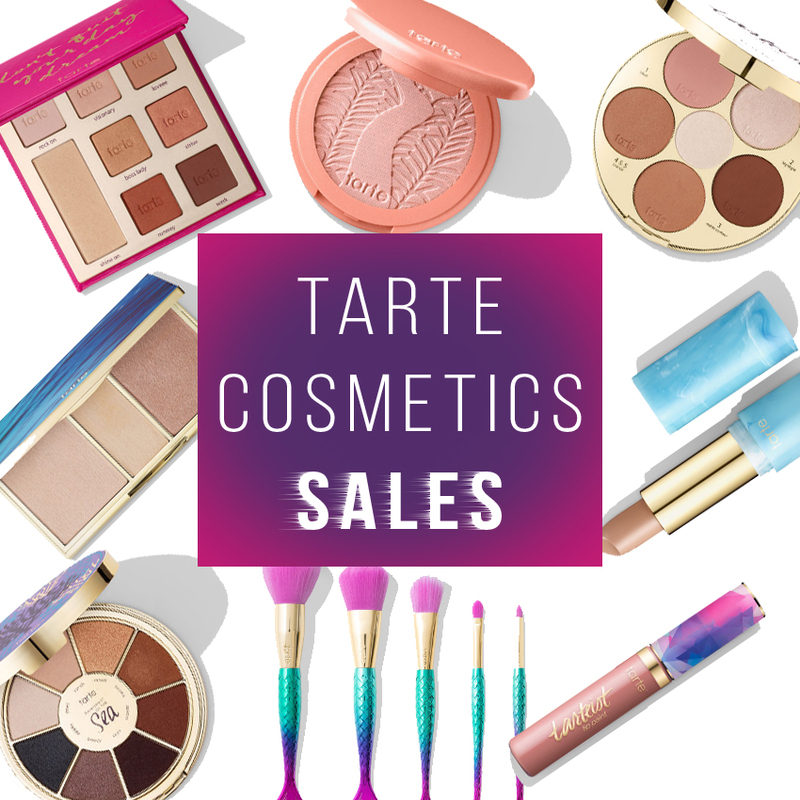 So I have been trying to get my hands on some Tarte Cosmetics' goodies and then I saw that they are having sales too. I thought to share them with you as you might be interested as well. Do let me know in the comments if you have tried anything from the list below.